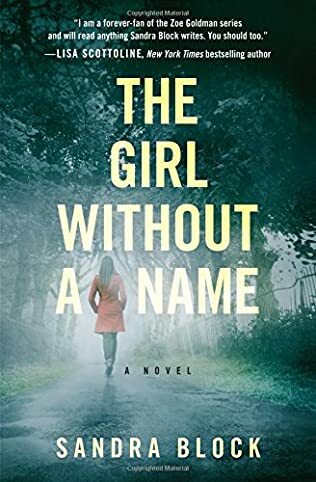 Sandra Block is the American thriller author of the Zoe Goldman psychological thriller series and a standalone novel in the same genre. 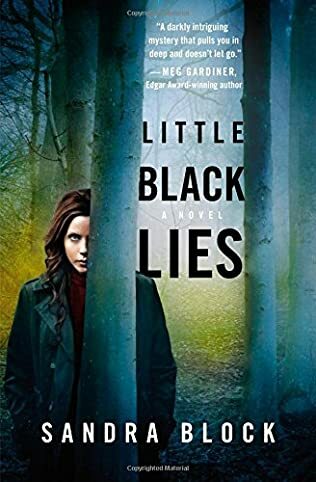 The author is a relative newcomer to writing fiction stories, with her debut novel Little Black Lies, the first in the Zoe Goldman series, published in 2015. 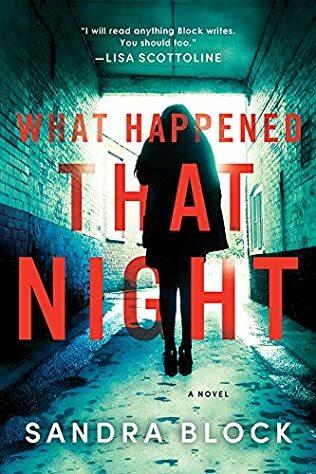 Currently, the latest Sandra Block book is titled What Happened That Night, published in 2018. Here are all the Sandra Block books in order for her outstanding thriller novels. Sandra Block was born in Buffalo, New York. She attended Harvard as an English major, also as a pre-med. As an intern, she worked at the Buffalo News, but she also shadowed a psychiatrist. She always wanted to write books, ever since she was a little girl. In fact, when she was in the fourth grade, she started writing poems. However, there was a strong pull towards becoming a doctor as well. Eventually, medicine won, and she’s been a practicing neurologist ever since. 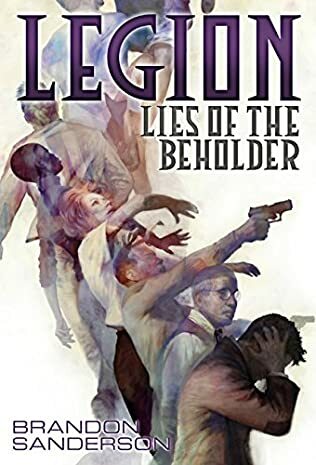 Still, the writing bug wouldn’t let her alone, so while in medical school, she wrote her ever first novel, one which was never published, even though she sent it to some hundred different agents. Nobody wanted that book. 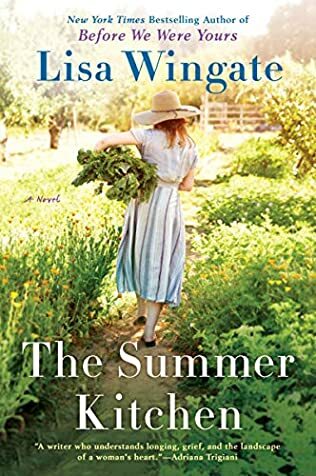 Years after, she started learning the writing craft, took writing courses, read books, and learned from the mistakes she made in her first ever book. 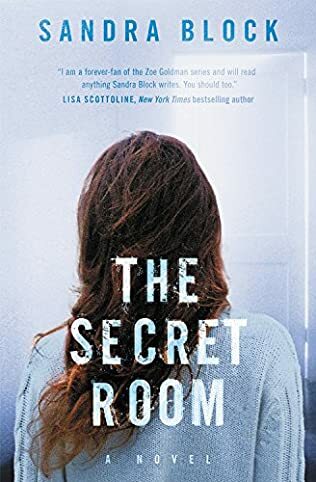 Some twenty years later after her big rejection, when Sandra block was in her mid-thirties, she decided to pick up the pend again, and the Zoe Goldman series was born. She wrote the first book in a year, and just one month later, it was picked up by an agent. Big difference from her previous experience with agents here! As her full-time day job takes a lot of her time, and she is a mother of two kids, Sandra Block has to find creative ways to write books. As she mentioned in an interview, she wakes up earlier than her family to get a few words done or writes after the family has already retired, or even steals an hour or two while taking her children to various activities. Since the author herself is a doctor, her Zoe Goldman series focuses on Zoe, as a doctor as well. There are some big differences between the two though. Zoe is a residence-in-training for psychology and is dealing with ADHD (the author doesn’t have ADHD and she is a neurologist). Also, Zoe is extremely tall (which is something else that she doesn’t have in common with her creator). As a neurologist, “sleep doctor” as she calls herself, Sandra Block does not have all that much in common with her main character, Zoe, however, she does have fond memories from the times she was herself a resident, so she does sprinkle the books with some anecdotes from the past. Also, both Sandra Block and Zoe Goldman deal with the brain, albeit in different ways. The latest Sandra Block book, What Happened That Night, is a departure from Zoe and her tales, and focuses on Dahlia, a successful Harvard college student who goes to a party where she is brutally attacked. When she woke up, she knew something bad happened to her, but she couldn’t remember what exactly and who did this to her. Some five years later, she is now a paralegal suffering from PTSD that emerged from that fateful night. She still can’t remember anything about that night. But when she sees a video that someone posted about that event, Dahlia and James, her tech-savvy IT colleague, decide on revenge.